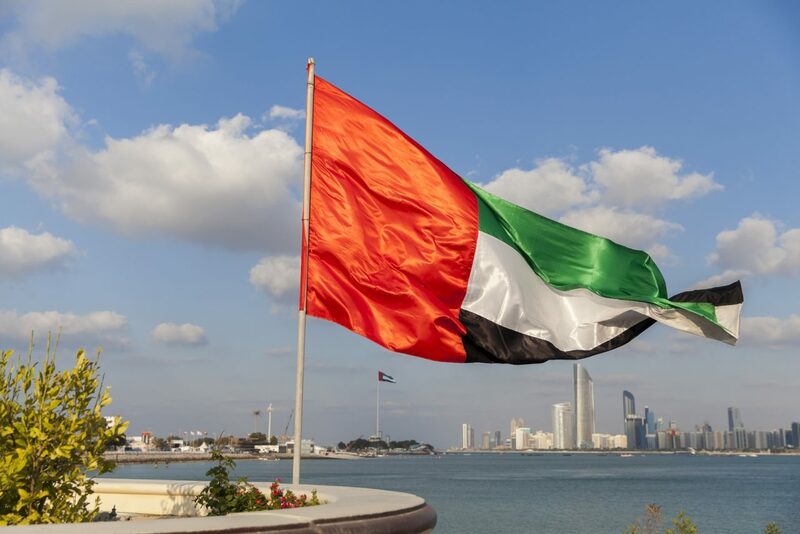 The Federal Authority for Identity and Citizenship has launched an initiative called ‘Protect Yourself by Modifying Your Status’ that provides a grace period for illegal residents to correct their UAE visa status, Gulf News is reporting. The three-month grace period to modify your visa status will run from August 1, 2018 until October 31, 2018. Visa violators will be able to exit the country freely without facing fines or legal issues. They will also have the option to rectify their legal status if they choose to stay. READ MORE: When is the Next Public Holiday in UAE? previousWhen is the Next Public Holiday in UAE?